Hello Friends, it’s almost the end of July, and you know what that means for us who live in the northern Hemisphere… the cold weather will be here soon! 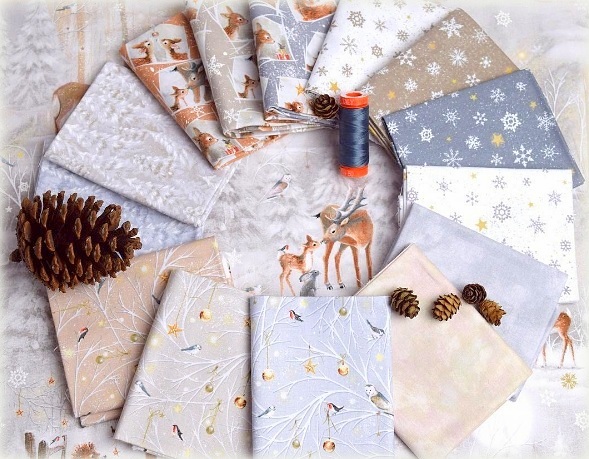 I am very excited to share with you this amazingly sweet group of fabrics called Woodland Wonder, newly released by Quilting Treasures. 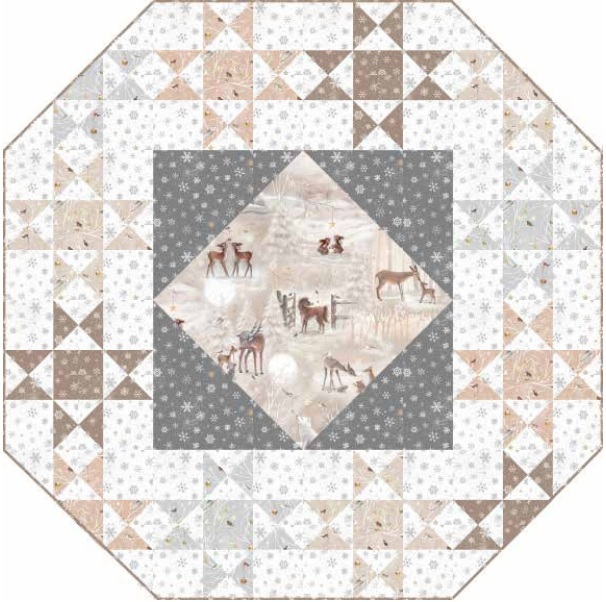 I have designed a runner project to to use with the fabrics. 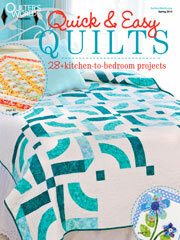 Check your local quilt shops to see if they are carrying the fabrics, or carrying the project kits. BONUS IDEA! 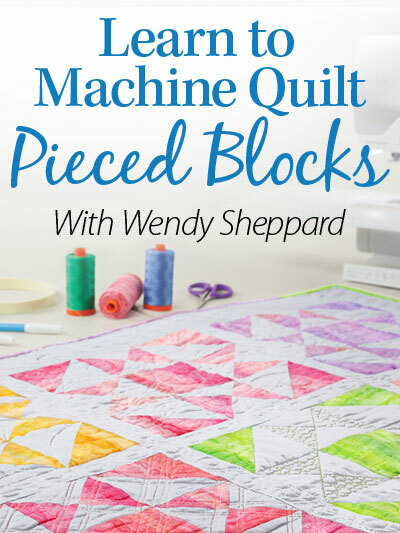 These blocks are so easy to make, and if you have made the runner, and feel like making a matching quilt. 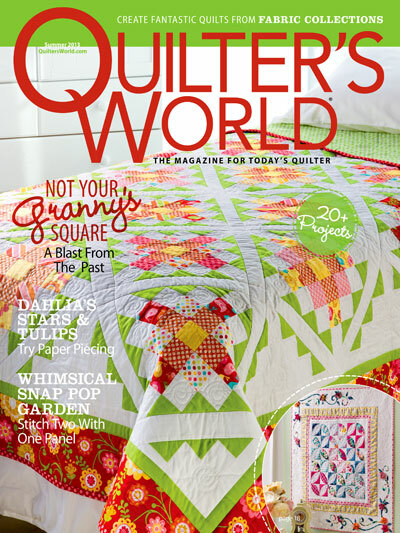 You can always make more blocks and turn them into a 52″ x 67″ throw quilt, like the ones below. 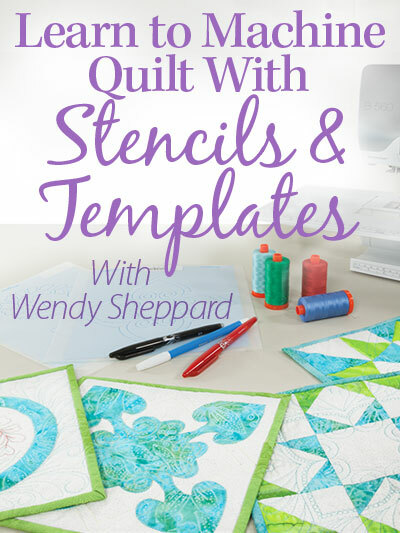 I don’t have the yardages needed to make the quilt, but I am sure your quilt shops can help you out. 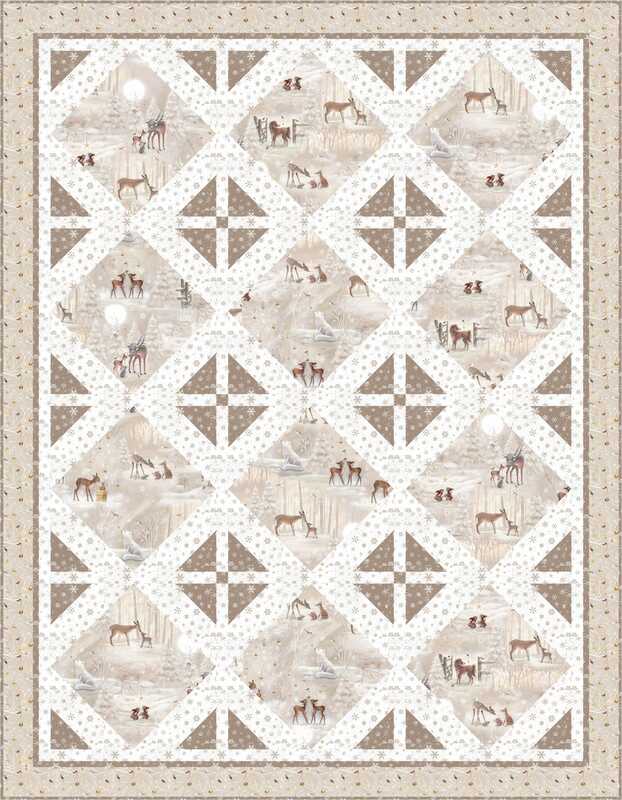 The border and sashing widths are the same in the bonus quit idea, as they are in the runner. So, if you are still very much in love with the fabrics, and would like to make something else, how about a table topper? You may purchase a kit here for $29.99. The table topper mixes the grays and the browns. Click here to view the entire fabric group. Click here to download runner pattern instructions. 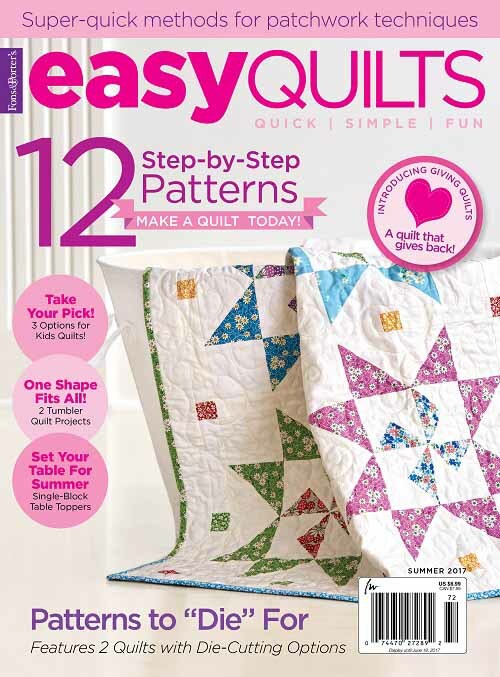 Click here to download table topper pattern instructions. Thanks for stopping by! SO, curious mind wants to know what your favorite woodland animal is – deer, birds, squirrel, fox…? I think mine is the red fox, although I think squirrels are really cute too. 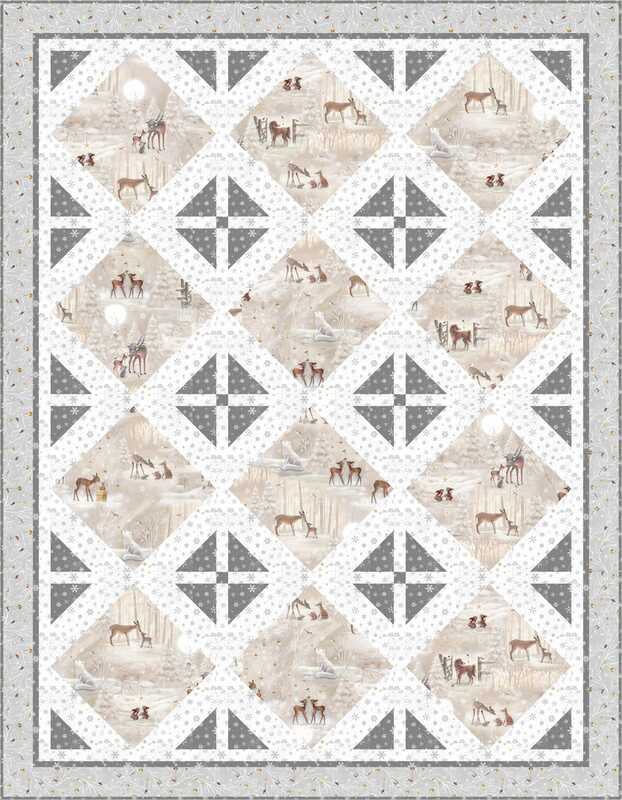 This entry was posted in Quilt kit, Quilt Pattern, Quilting, Quilts: Pieced and tagged Free Quilt Patterns, Free Runner Patterns, Free Table Topper Pattern, Quilting Treasures, Wendy Sheppard, Winter Fabrics, Woodland Wonder. Bookmark the permalink. I think that we still have at least another month of summer….. al least I hope so! I’m not quite ready for the cold yet. Cute wintery fabrics though. I especially like the table topper with the mixture of grey and tan. I think that my favorite woodland critters are birds, especially the cardinals. We have two families that visit us on a daily basis. Squirrels are cute, but we have one who thinks he is really sneaky, always on our deck being in places where he does not belong. I especially get upset when he digs in my potted plants, those are out-of-bounds!!!! I like this fabric collection! I think my favorite is the deer. These fawns, just hours old, were in the middle of the road. Our oldest son was coming down the road and needed to go through. So he moved the fawns to the grassy area. Granddaughter ran down the road to get to see them, and thus picture was her reward. I love the table topper with the Ohio stars. Great fabric collection!!! Squirrels are my favorite woodland animals. I find them greatly entertaining. Wendy it is so soft and delicate. Love it! Truly lovely fabric that just has such a soft and cozy feel to it, perfect for Winter. And your designs are absolutely perfect for this fabric. Total #CreativeGoodness. 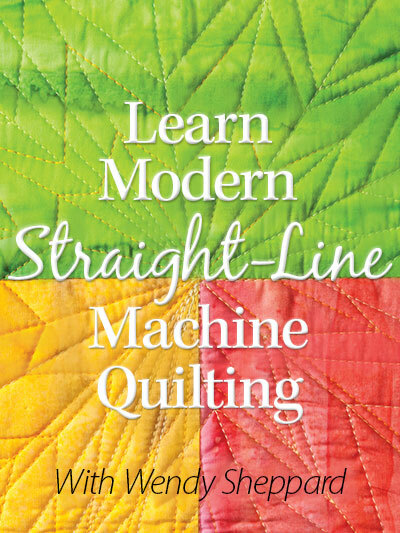 I would love to make the table runner, but when I click the link it says “directory not found “. Is this pattern still available?